​Each Fitter and Faster swim clinic and camp is customized to meet the needs of the intended competitive swimmers, coaches and teams. 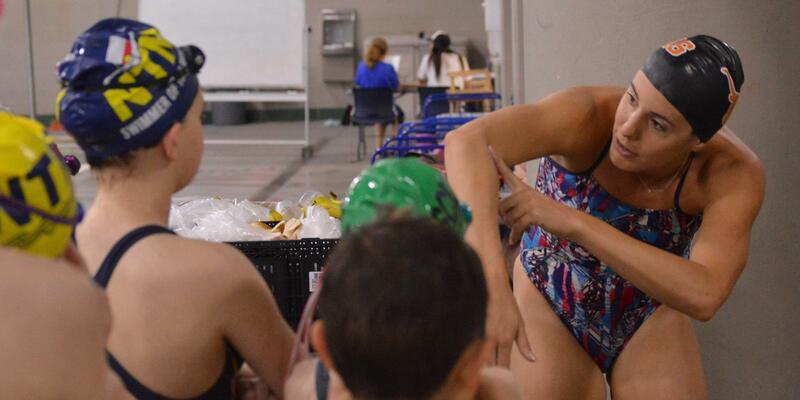 We take into consideration the age, skill level and other factors to create the best curriculum for your swim camp. The key for participants to improve and retain information is to cover a narrow set of topics at each clinic session. Clinics: Refer to the individual sessions within a camp. Swimmers are able to sign up for individual clinic sessions or the entire “camp”. Camps: Two or three days of comprehensive learning experiences, often consisting of clinics on consecutive days. Series: is a combination of clinics, camps and academies at one particular location or within a region. Prospective participants can sign up for individual clinics and camps or all them as a bundle. Most of the swim camps we design are for competitive swimmers between the ages of 10 and 17 with two or more years of organized competitive experience. Our swim clinics and camps are attended by swimmers who swim in the first few heats of local competitions all the way up to Junior National champions, age group record holders and swimmers who have gone on to swim at the NCAA Division 1 level and Olympic Trials. One past attendee even competed at the 2016 Olympics. We also produce swim camps especially for adults and swimmers new to competitive swimming – including the heralded “Green Flag Series” that we created in partnership with Indiana Swimming. Day 1 clinic: Butterfly technique and drills. Review race footage. Have your swimmers’ stroke professionally filmed SIMULTANEOUSLY at strategic angles below and above water! THEN, have your video analyzed with voice over and graphics on the actual video by an Elite Clinician or Olympic coach. Five-time Olympian (twice as a swimmer and three-times as a coach) Brett Hawke is Fitter and Faster's Development Director for swim clinics and camps. 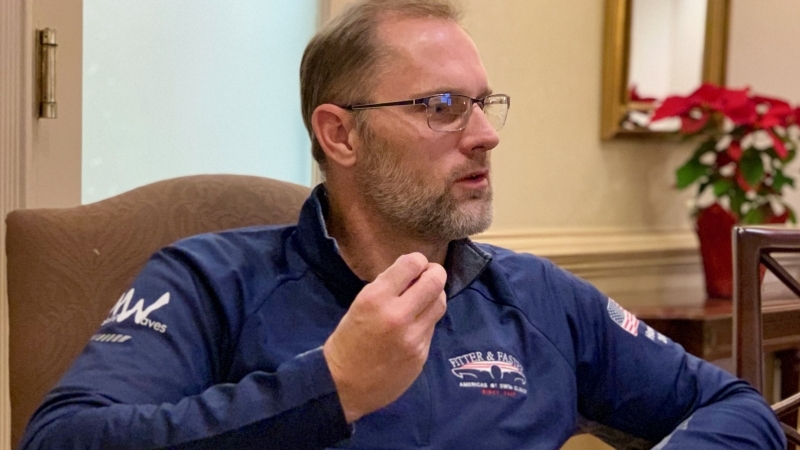 He is charged with cultivating our curriculum topics so that we are continuously creating innovative curriculums that benefit local communities throughout the United States, Canada and other key competitive swimming communities. Olympian Shane Ryan offers constructive feedback to a participant. Laura Sogar works with participants of a clinic in Southlake, TX.